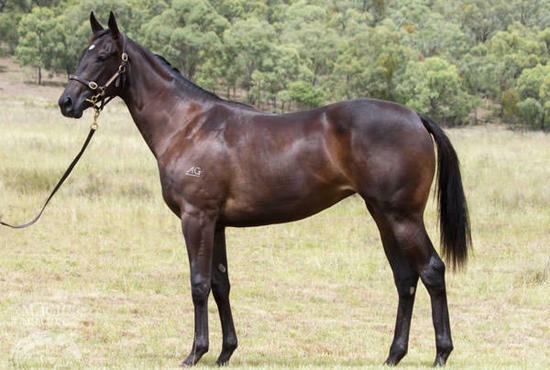 Brunton Racing invites you to get involved in this striking filly by up and coming sire Pluck sire of Aspect(VRC Maribyrnong Trial Stks G3) and the stables own Life on the Wire . Bred for speed this filly hails from a family of winners including speedsters Zariz ( G2 Up & Coming Stks and G2 San Domenico Stks )and Electrifying(G3 BTC Coca Cola Classic). On type and pedigree this filly will be given every chance to go early! Hello, I'd like to know more regarding the horse 'Lady Pluck' you have listed as available.